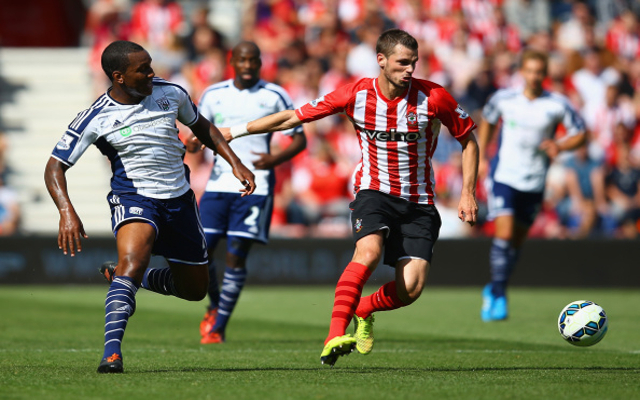 White Hart Lane side continue to chase St Mary’s star. Tottenham are to make yet another bid for Southampton battler Morgan Schneiderlin according to the Daily Mirror. The north London side have apparently made three previous offers for the 24 year old French international, confusingly all being to the tune of £20m, so one wonders if their fourth offer will be for the same amount? St Mary’s boss Ronald Koeman did well to keep hold of Schneiderlin and his south-coast side have started the current season in superb fashion, securing seven points from their first four Premier League fixtures and given that Southampton sit in fourth spot in the table one imagines the long serving midfielder may elect to remain at the club. Indeed Schneiderlin has himself been in fine form and as well as providing his usual steely presence in the centre of the park the former Strasbourg man has also developed an eye for goal. Schneiderlin has netted three goals in four matches this term and one can well see why Mauricio Pochettino would be once again eyeing up the Southampton star.